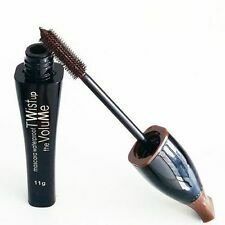 EYEBROW POWDER SET. - 4 SHADES -. Brown, Black, Light Brown, Dark Brown. 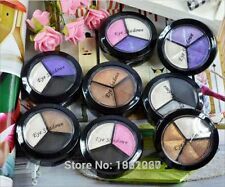 1 Piece Eyeshadow Palette Set. - Portable size for travel trip, office, school, party etc. - Size: approx. 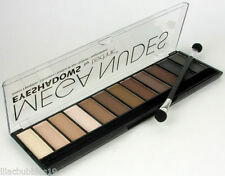 1 Piece Eyeshadow Palette Set. - Portable size for travel trip, office, school, party etc. The product is new and in good conditon, just go ahead and buy! - Size: approx. 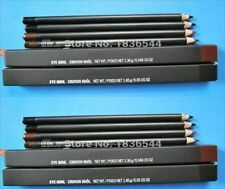 Makeup DUO EYEBROW POWDER Double Shade Brow Kit Perfectly Defined Arch! 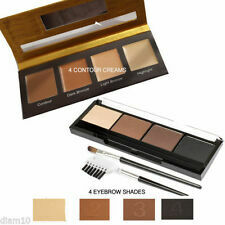 1 Piece Eyeshadow Palette Set. A 3-year warranty is promised, your satisfying is our ultimate pursue. - Portable size for travel trip, office, school, party etc. - Size: approx.